Who should be teaching your kids to manage money? Times have certainly changed since we were kids and today its hard to know just how to manage all aspects of money. Teaching kids how to save, spend wisely, and invest is no task for the faint-hearted. Most parents would do the job if they only knew where to start. Enriched Academy has the support and endorsement of Jim Treliving and Bruce Croxon of Dragons Den. 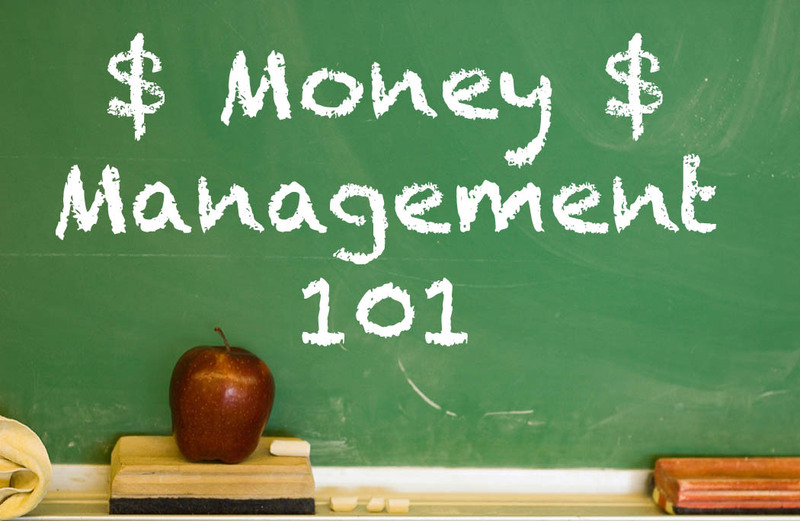 They have created a way to teach kids about money management that engages them so they want to know more. We are linking to the article in the Globe and Mail so that you have access to more valuable information that you can share with your kids. But don’t take our word for it. See what parents are saying about the Enriched Academy. Leave us a comment to let us know what you thought of this idea. We love to hear from you! Categories: money | Tags: Dragon's Den, Elfie Hayes of Mortgage Intelligence Oshawa, investing, real estate, saving, Teaching Kids about money | Permalink. Tighter Lending Rules Self-Employed are Targeted. CMHC to introduce more changes to Self Employed Lending. Over the past 5 years we have seen options for zero down mortgage, no income qualified, options, 40 year Amortizations disappear from the lending landscape. And its about to happen again as even stricter rules come into play at the en of May 2014. With this in mind, we want to share a valuable video with you. Food for thought if you will. Don’t be let down if you need a mortgage! Watch our video and contact us using the handy form below. We can help! Categories: CMHC news, Industry News, Mortgage Brokers, Uncategorized, Your Home | Tags: CMHC, Mortgage Brokers, mortgage intelligence oshawa, Self employed borrowers, Self Employed lending | Permalink. Our friends at Two Men and a Truck complied a list of tips to help you decide what to take with you and what to toss, or donate. We’re all guilty of having a lot of stuff in our lives. Some of us even have storage units where we store our stuff. Often we hang on to things that were gifts we couldn’t use, or things we have duplicates of. There is someone out there that could benefit from your donation. Remember the old adage, “One man’s junk is another man’s treasure”. Moving is a great time to look at your possessions and lighten how much you will be taking to your new place. We have attached the full article so you can “Get Packing”, but only those things you really want for your new home. Thanks Two Men and a Truck! If its time for you to move, think about getting pre-approved for a mortgage on your next home as part of your preparation. Categories: Uncategorized | Tags: get pre-approved, Mortgage Brokers Oshawa, mortgage intelligence, Moving, Online pre-approvals, packing tips, trash or treasure, Two Men and a Truck | Permalink. The Perfect Balance of a Low Rate and Flexibility! Don’t be Handcuffed by a Low Rate Alone! You’ve heard the term, “Penny wise, pound foolish”. Never has it applied to mortgages more than in the current lending climate. Do you have an understanding of how a low rate can actually cause you to pay more for your mortgage? It’s true! Take a moment to enjoy the video we’ve prepared for you. Shopping the Internet is an everyday way of finding what you want at the best price, but it only benefits you if you have the in depth knowledge of what you are really buying! Here at Mortgage Intelligence we are the experts when you need a mortgage and with over 50 Lenders to bring you the right balance of great rates and flexible features, you’ll reach your financial goals sooner. Enjoy the show! Then contact us using the handy form below. Categories: Industry News, money | Tags: Elfie Hayes, Low Rate Handcuffs, Low Rate Mortgages, Mortgage Brokers Oshawa, mortgage intelligence | Permalink.